Skybound Games has announced two new physical releases for Nintendo Switch. 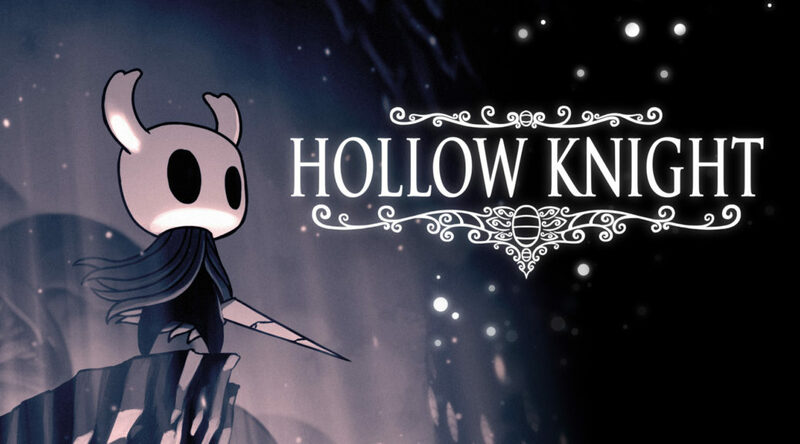 The company is working with Team Cherry to publish Hollow Knight’s physical release in Spring 2019. Hollow Knight is currently available on the Nintendo eShop. Another game receiving the physical release treatment is Skullgirls 2. No word on its release date yet.